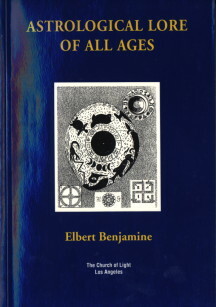 Astrological Lore of All Ages by Elbert Benjamine (aka C.C. Zain) is a classic on astro-mythology. 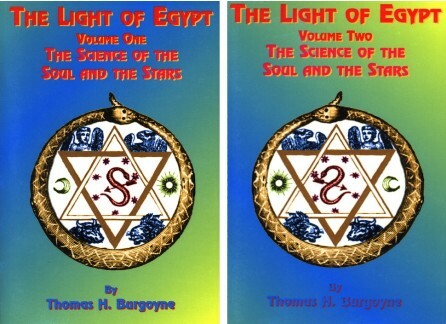 Tracing the origins of the Religion of the Stars from mythical Atlantis and Mu to its most significant manifestations in the occult lore of Egypt, Chaldea, pre-Inca, Maya, Aztec and American Indian. There emerges an astounding pattern of traditional knowledge enhanced by new age discoveries. Learn about the astrological significance of all the holidays. Discover when the Aquarian Age really started and what its horoscope looks like. 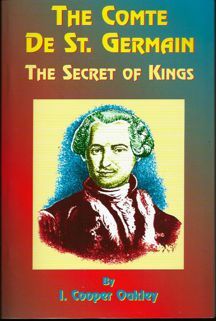 St. Germain was considered a mystic, philosopher, and master alchemist of the 17th century who held the key to immortality. Sightings of him after his death by high-profile, credible people added to the legend. This is the most rare and sought after work concerning his life. Cooper-Oakley was able to procure documents unavailable to others allowing some of the mystery to drop away. Nowhere beyond this book will one find documents written in St. Germains own hand, providing proof of his whereabouts and concerns during certain parts of his life. The author does a great job tracing his life's work and movements between countries, revealing many mysteries and secrets. What emerges is a fascinating picture that deserves to be explored by anyone interested in the mystery and secrets that surrounded him. Isabel Cooper-Oakley (1853/4 - 1914), was a prominent Theosophist and author. 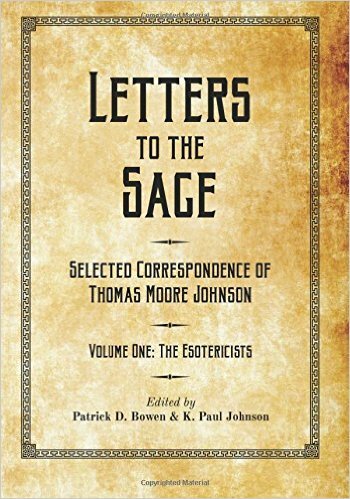 280 pages Trade Paperback 6x9"
The Western Esoteric Tradition, including Hermeticism, Gnosticism, alchemy, magic, and theosophy, can be viewed as a continuous thread running beneath the surface of Western history. Those within the walls of traditional faith, and even more so those outside it, have all drawn upon its perennial wisdom throughout the ages. The Golden Thread traces the interconnectedness of esoteric wisdom in the Western world, from classical antiquity to contemporary Europe and America. Joscelyn Godwin lends personal perspective to an arrangement of text that is historical and wisdom that is timeless, creating a source of inspiration that calls us to action in our everyday spiritual practice. Every chapter, therefore, makes reference to some aspect of contemporary life and issues of immediate concern. Elegantly written and not without irony and humor, readers will appreciate the non-threatening tone of Godwin’s writing, which is not meant to preach or convert but rather inform the public on an often baffling field. Educated readers who are curious about the esoteric and mystery traditions and interested in finding surprising, new approaches to subjects that veer away from the trends of current thought will be particularly drawn to this book. Joscelyn Godwin was born in England in 1945, and educated as a choirboy at Christ Church Cathedral, Oxford, then as a music scholar at Radley College and Magdalene College, Cambridge. In 1966 he came to the United States and earned a Ph.D. in Musicology from Cornell University. After two years teaching in Cleveland, he returned to New York State and joined the music faculty at Colgate University. He has taught Music History at Colgate since 1971.
of The Platonist, a short-lived but influential philosophical journal printed intermittently between1881-1888. the early years of the Hermetic Brotherhood of Luxor. This book has been researched and edited by Patrick Bowen and Paul Johnson, a member of The Church of Light. Alchemical treatises of Solomon Trismosin, adept and teacher of Paracelsus, including 22 allegorical pictures reproduced from the original paintings in the unique manuscript on vellum, dated 1582, in the British Museum, with introduction, elucidation of the paintings, aiding the interpretation of their occult meaning, Trismosin's autobiographical account of his travels in search of the Philosopher's Stone, a summary of his alchemical process called "The Red Lion" and explanatory notes. A new English translation with many rare illustrations. 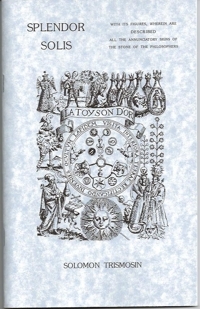 The engravings are taken from a rare French edition. 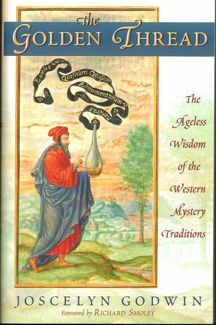 Number 21 in the Alchemical Studies series from the Holmes Publishing Group, 2000. Patrick Anthony Ramsey has been the membership minister of the Church of Light since December 2001. In his role as minister, Pat has written and lectured Church of Light subject areas while sharing his own personal relationship with the universe. 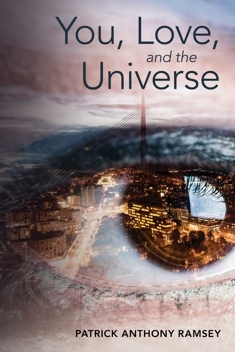 You, Love, and the Universe is a collection of Ramsey's writings, guaranteed to enlighten, educate, and entertain. Using everything from pet ownership to astral experiences, Rev. Ramsey spins personal stories that illuminate aspects of the Church of Light's twenty-one courses. 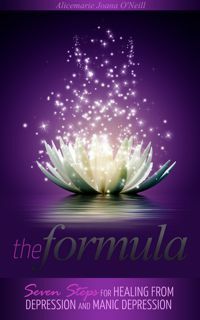 The central theme that runs through his writings is the willingness to embrace the energies that warm and strengthen the human heart while giving love back to the universe. You, Love, and the Universe is an inspiring resource for Church of Light members. It teaches that the universe loves you, and that your role in God's Great Plan is to explore the beauty, challenges, setbacks, and empowerment of being human.